Millennials, generally defined as workers born after 1982, now represent the largest generation in today’s workforce: at 53.5 million, millennials make up more than one-third of the work force. Meanwhile, baby boomers are retiring at a rate of about 3.6 million per year. Examining performance indicators like profit margins, marketing success and financials are standard, but many businesses are starting to evaluate, announce, and benchmark corporate responsibility goals. There are various standards to help measure corporate responsibility, such as ESG (Environmental, Social and Governance) ratings and SASB Standards, which indicate increased value when companies reach higher standards of sustainability. The research may indicate that a company’s commitment can improve value, but less clear is the blueprint after these types of benchmarks are implemented with questions like “How can we improve our rankings?” or “How do we know we are maintaining our work?” being asked internally. Energy management systems (EMS) present a cost-effective answer for companies to seamlessly incorporate a social responsibility mission into their operations. The trend of corporate responsibility grown in part due to tenants and workers seeking environmentally conscious workplaces and homes. In one simple installation, EMS will reduce energy use, identify savings and persistently optimize building management. MACH’s flagship EMS can be installed in any building, whether it contains a building automation system or not. Once MACH’s EMS is set up, the building’s performance becomes instantly accessible on the screens and mobile devices. The advanced data analytics will generate actionable reports that offer strategies to achieve more efficient building performance and to reduce energy consumption. 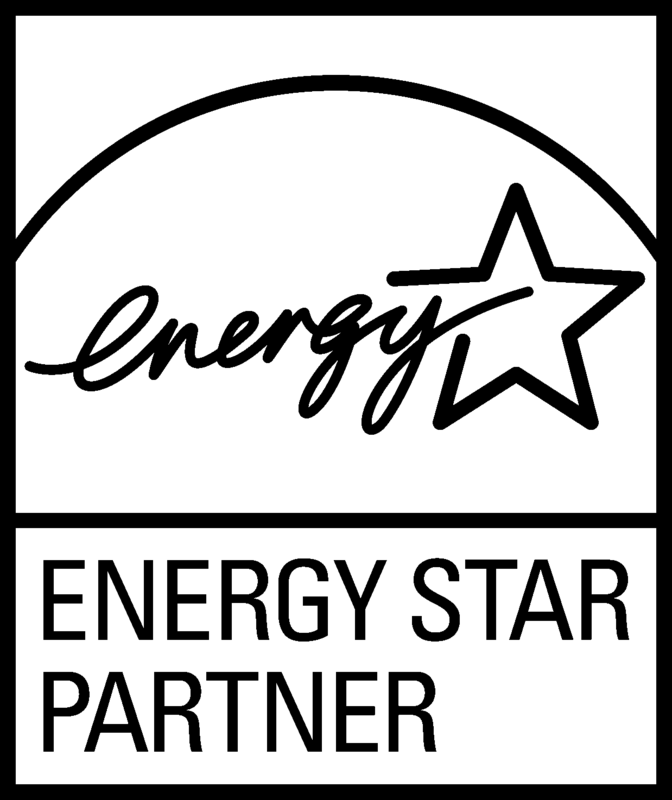 Never forgetting the bottom line, MACH’s EMS will translate the energy savings into dollar impacts and ENERGY STAR score increase opportunities. Buildings using MACH’s EMS have experienced significant reductions in energy use and boosted ENERGY STAR scores, signaling responsible operating practices. The beauty of energy efficiency software like MACH’s is that it does not solely improve energy efficiency but the software also functions as a collaborative tool that will streamline operations in all facets of building and facility management. Features like actionable reports with visualized data breakdowns encourage information-sharing across the organization. MACH’s EMS also automates tenant billing, budget creation and Energy Star score reporting. With these features, property managers will say goodbye to the tedious aspects of their job such as tenant billing and manually creating budgetary reports. This allows them to allocate their time and energy to more meaningful projects and engagement. Both employees and consumers, influenced by the growing portion of millennials, demand more from corporations. Deploying EMS is a cost-effective energy efficiency solution that will contribute simultaneously to those goals while improving energy efficiency, streamlining operations and saving money.